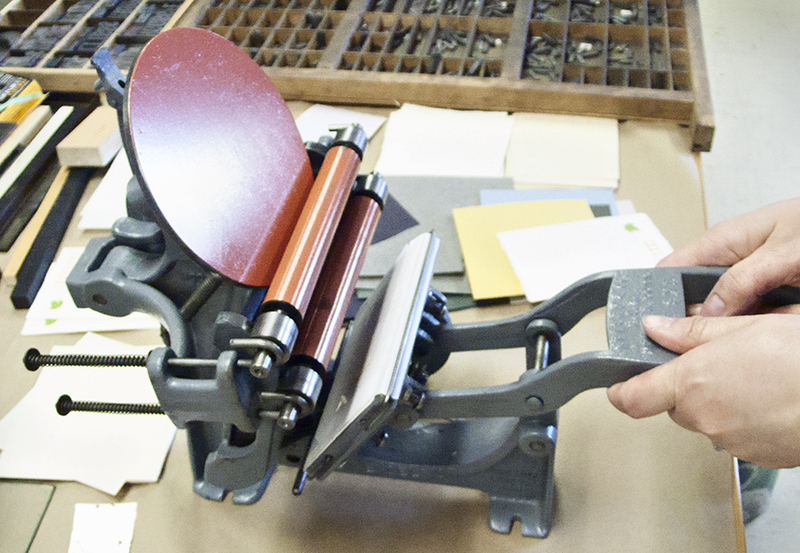 Putting aside the digital world for a hands-on creative experience that connects us to the basics of printing. Puppy love is just an idea, until you fall in love with a puppy that doesn’t belong to you. What happens when a neighbour agrees to help out with a new puppy – adorableness ensues. Sharing lamb kebabs, butternut squash samosas, rapini fried with cubed paneer, Punjabi chicken, French beans, beef short ribs and dessert. Not your mother’s Indian restaurant. Tags: butter chicken, dog, handmade, Indian restaurant, letterpress printing, pet ownership. Bookmark the permalink.